Live! 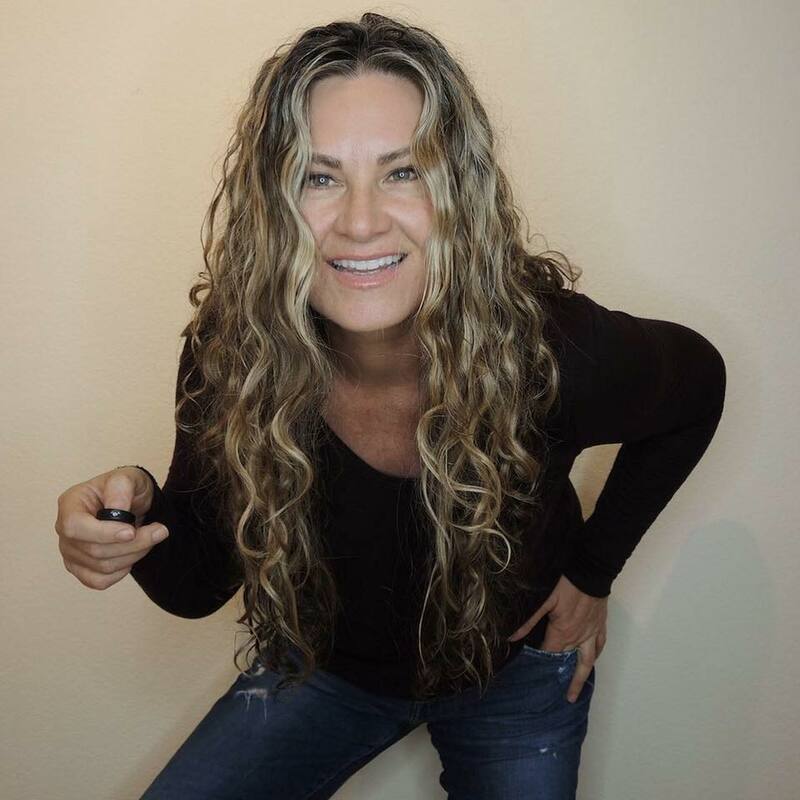 Journey to Your Soul Record with Lisa Rose, on Love Your Body Love Your Life with Jenna Lobos on iHeart Radio! Talking about the Soul is one of my favorite chats. 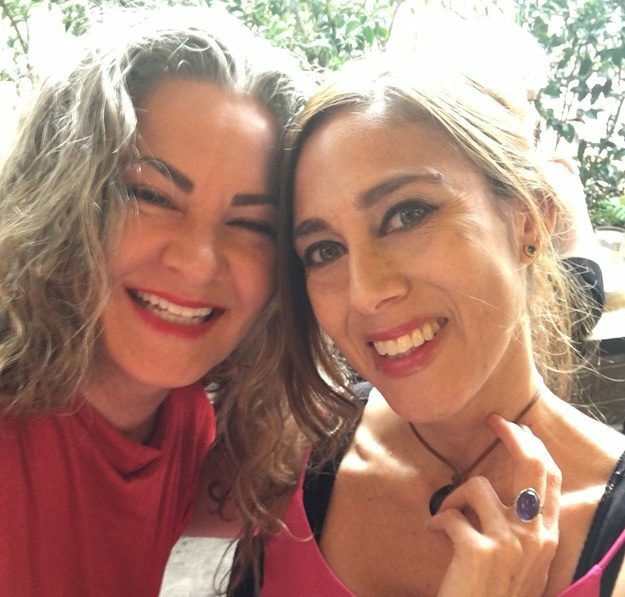 I was thrilled when Jenna Lobos, of Love Your Body Love Your Life Radio Show, asked me to be a guest on her radio show! 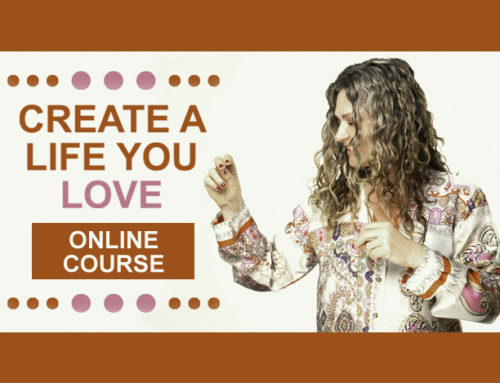 For Jenna’s show, I created a guided meditation that engages your imagination to help you easily journey to your soul record and access it for answers to your questions about your life. The replay of this live recording is on iHeart Radio. Click above to listen, and take the journey to your soul record! How can I know if what I believe to be my purpose is in alignment with what God wants? In the journey, why do I have to give the soul record back to the keeper of the soul records? What may be the reason why I’m not getting the answer that I am looking for? How may I receive guidance with more clarity? 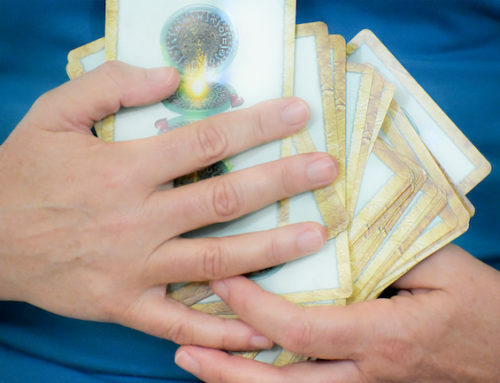 What is intuition and intuitive senses? 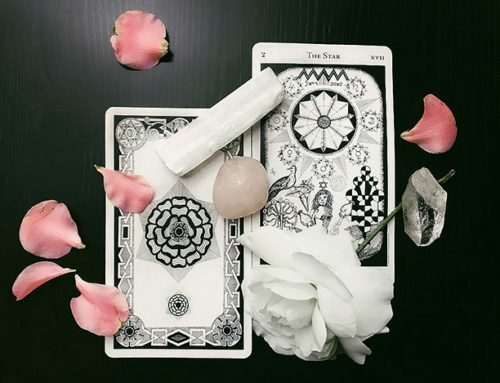 What is the difference between the soul and intuition? 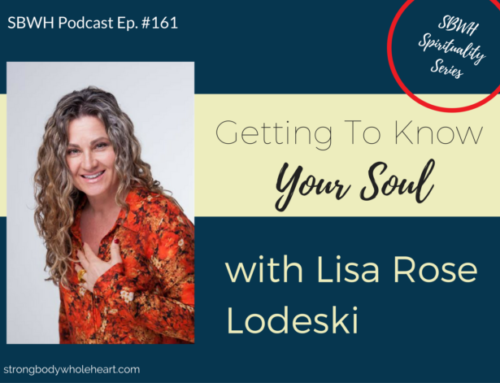 How do you know if you are not connected to your soul? 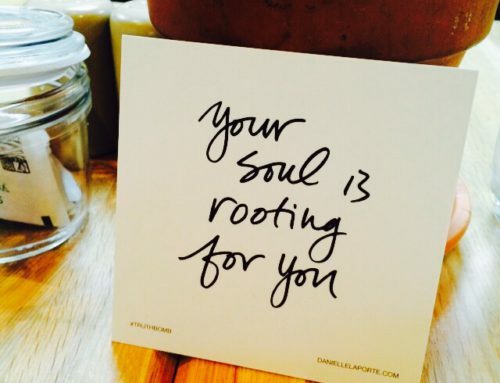 How does one know if you are in alignment with your soul purpose? What is a soul blueprint and what can I learn from it? Feel free to share the link to this post with your friends! After you’ve made a journey to your soul record, I’d love to hear about your experience! Leave a comment!